JoomlaDevs.com is an extension of iSquare Technologies, providing professional Joomla web design and Development Services. We are a specialized Joomla web design company having expertise in the development of custom Joomla web designs and Joomla based website development. 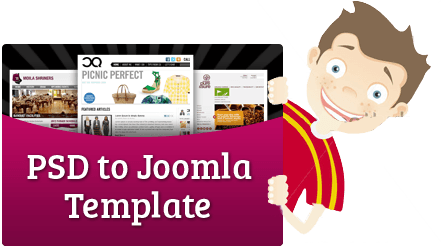 We also offers the very best PSD to Joomla template conversion service at very affordable rate with fast turn around time. 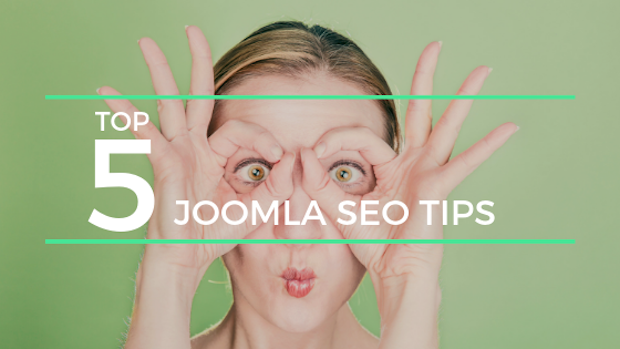 Till date, we have developed over 600 Joomla Websites of various kinds which includes brochure website, eCommerce shopping cart system, directory website, Real Estate Website, Night Club Website with Online Ticket System, Forums, Blog, Social Networks etc. Our Joomla web designers and Joomla web developers are available for dedicated hiring too. So Feel free to Contact Us and Request a Free Quotation of our Joomla Services.